It is with great enthusiasm that SATEC welcomed Matt Tavares to the school. 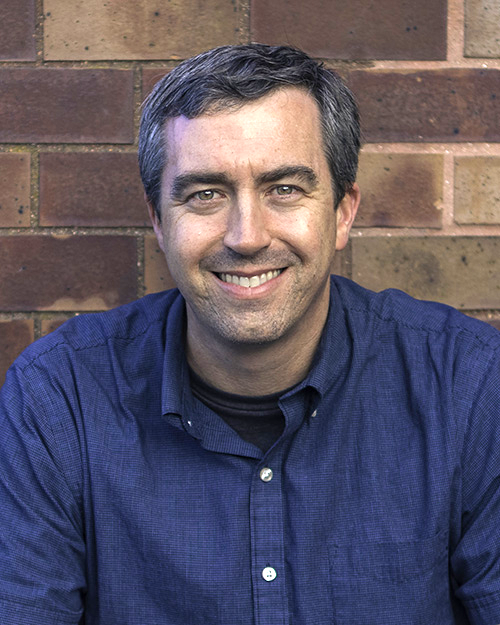 Matt is an author and illustrator who has published nineteen books and won several awards including three Parents' Choice Gold Awards, an Orbis Pictus Honor, and two ALA Notable books. His artwork has been exhibited at the Museum of American Illustration, the Brandywine River Museum, and the Mazza Museum of Picture Book Art. He was hosted at SATEC Library on September 14.